John Creed and Associates is a firm of Consulting Civil Engineers providing a wide range of services to the private sector, local authorities, and the general public. 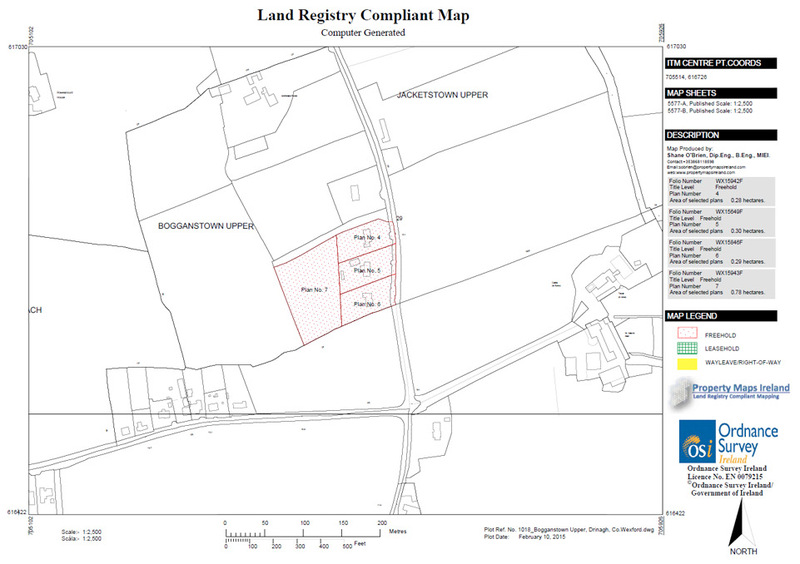 John Creed and Associates are regularly asked to prepare maps for Land Registry (Property Registration Authority of Ireland) purposes often for the first registration. 1999 - 2016 © Copyright John Creed & Associates. All Rights Reserved.